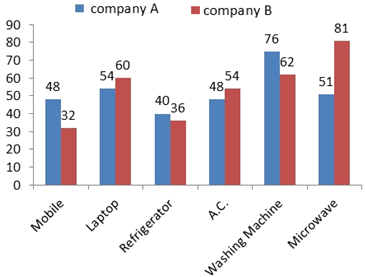 The bar-graph shows the total purchase of different electronics items (in thousand) by company A and company B. The line-graph shows the percentage sale of these items. 1. What is the total number of mobile sold by company A and company B? 2. What is the ratio of the total number of unsold Laptop by company B to the total number of Refrigerator purchased by company B? 3. In which of the following items is the percentage rise/ fall in the purchase of company A the minimum as compared to the previous item? 4. 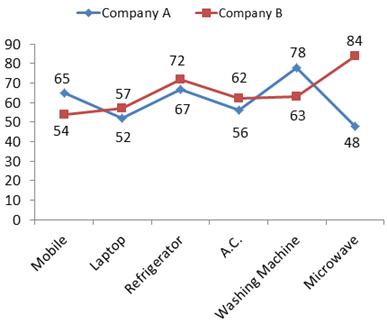 What is the approximate percentage rise in the sale of company B from Refrigerator to A.C.? 5. What is the total number of items sold by company A? Data related to the number of vacancy in two different banks in four states. 6. In IBPS, 30% of the students who applied for clerk vacancy and 70% of the students who applied for PO vacancy from Tamil Nadu were Male. What was the number of male students (clerk + PO) applied in IBPS from Tamil Nadu? 7. The number of students (clerk + PO) who applied in IBPS and SBI increased by 50% and 15% respectively from Punjab to Haryana. 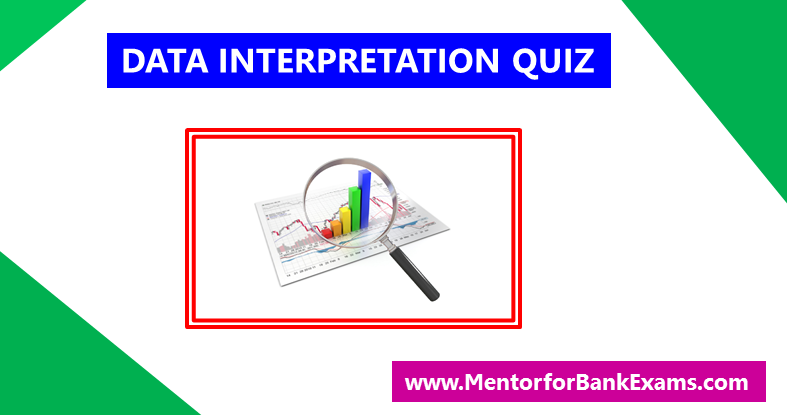 If the total number of students who applied for PO in IBPS and SBI together was equal for both Punjab and Haryana, what was the total number of students who applied for clerk in IBPS and SBI together from Haryana? 8. In SBI, the ratio of students who applied for PO from Uttar Pradesh and from Assam was 2 : 3 If the students who applied for PO constituted 50% of the total students (PO + clerk) who applied from Assam, what was the number of students (clerk + PO) who applied in SBI from Assam? 9. In IBPS, what is the difference between the total students who applied for clerk from Uttrakhand and Uttar Pradesh together and that from Tamil Nadu and Punjab together? 10. What is the average number of students who applied for clerk in SBI from Uttrakhand, Tamil Nadu and Punjab?